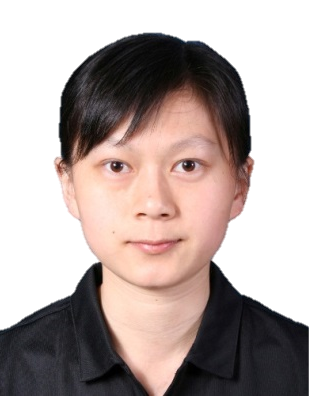 Wenli Huang is a Post-Doctoral Associate of Geographical Sciences at the University of Maryland where she completed her Ph.D. in 2015. She received her B.S. from the Wuhan University in 2006, and her M.S. from the Beijing Normal University in 2009. Her current areas of interest cover important land cover component, including forest and water. Wenli's research is aimed at creating a better understanding of terrestrial forest ecosystem. She is interested in measuring the tree canopy cover and carbon stocks stored in forest areas using lidar and radar remote sensing and field data. Also, she is actively involved in monitoring the inundated area for North America using optical and SAR remote sensing.